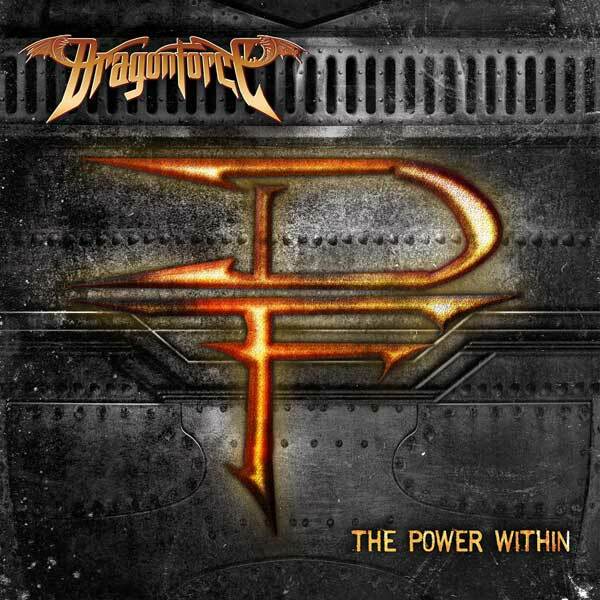 This entry was posted on 17th April 2012 at 6:39 pm and is filed under CD, Metal with tags 2012, air guitarist, British Power Metal, Dragonforce, Extreme, Glorious, Music, Norderobring, Power Metal, sam totman, The Power Within, Valkyrian Music, zp theart. You can follow any responses to this entry through the RSS 2.0 feed. You can leave a response, or trackback from your own site. Great review and you pretty much sum up my thoughts on this Album and Dragonforce in general! I was concerned that they would continue to just do the same thing over and over and that Marc wouldn’t be quite right for them, but been proven horribly wrong on both I’m very glad to say!